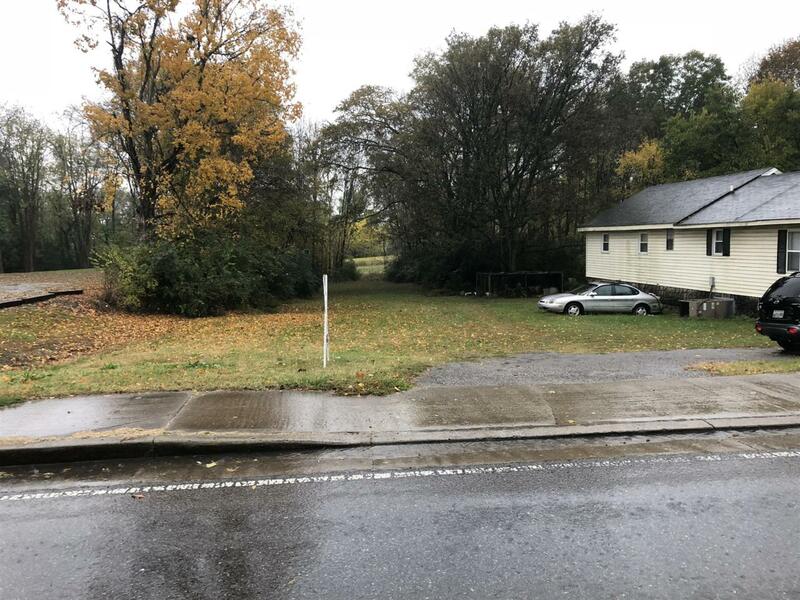 Nice lot centrally located. Zoned Commercial. Many Possibilities ! Check with the City of Gallatin to see what you can and cannot do with this lot.